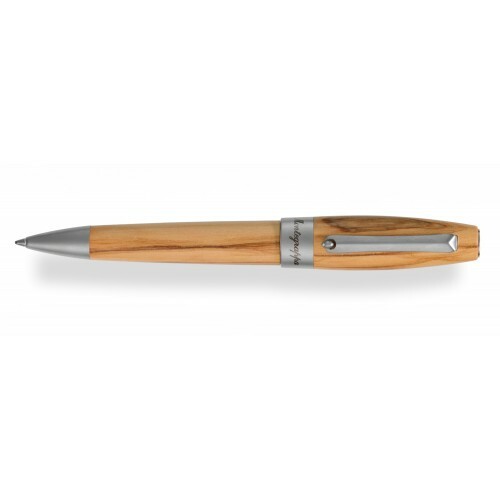 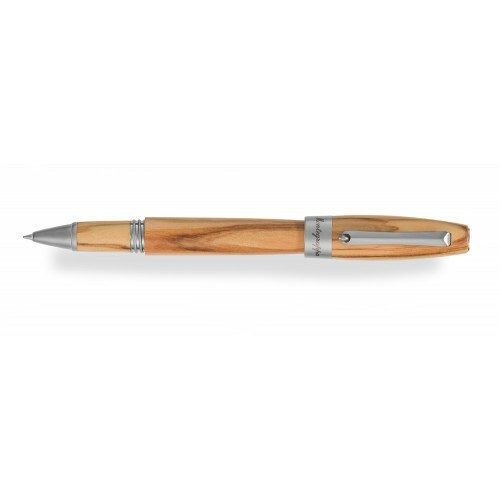 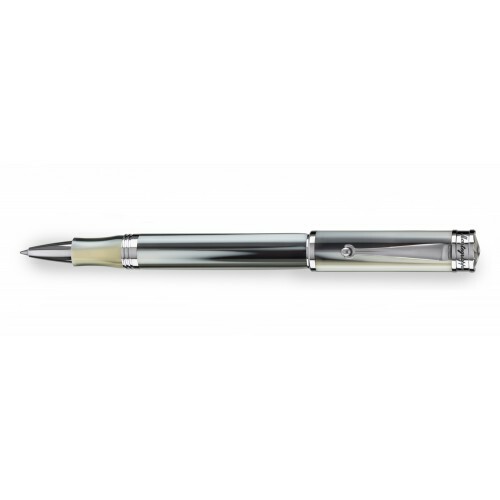 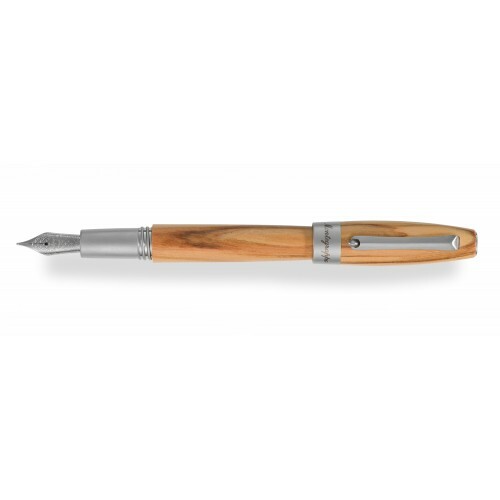 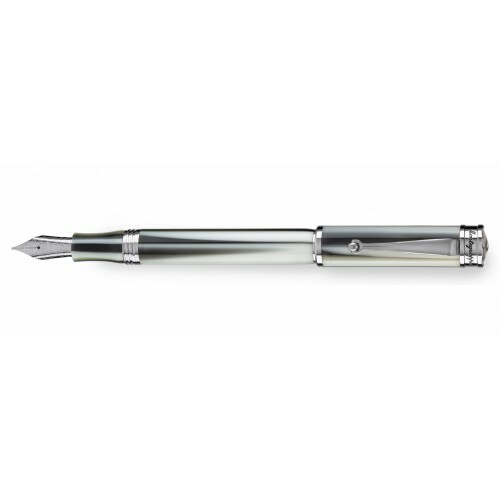 Montegrappa Desiderio writing instruments are made in pearlised bi-colour resin with trim in sterling silver and a filigree-cut 18kt gold nib. 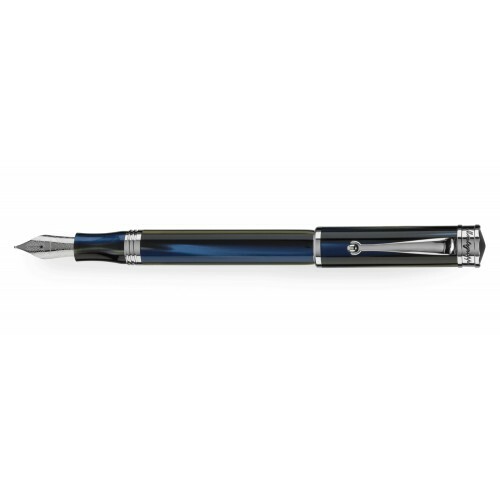 No two are alike, just as all desires are unique, for the material that forms each cap and body possesses its own swirling pattern. 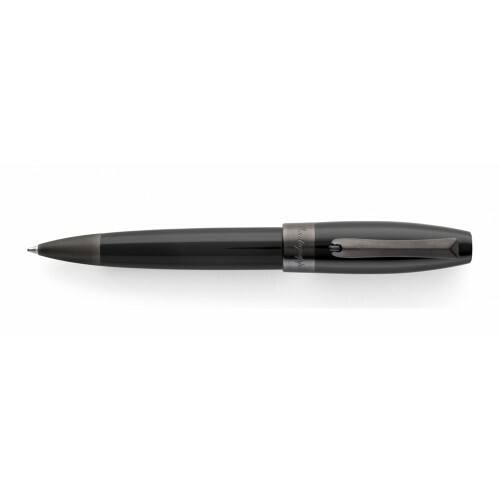 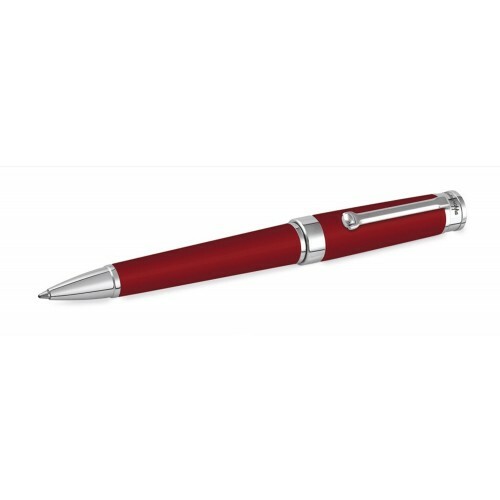 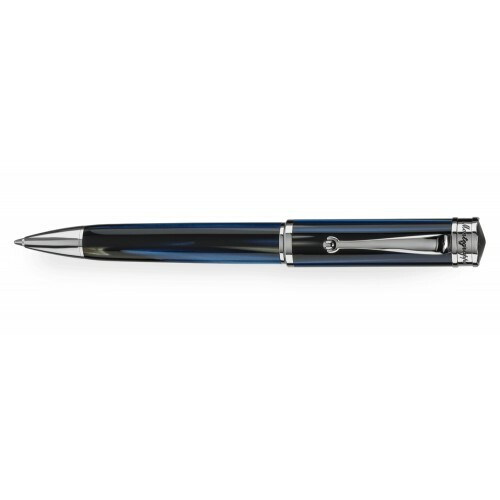 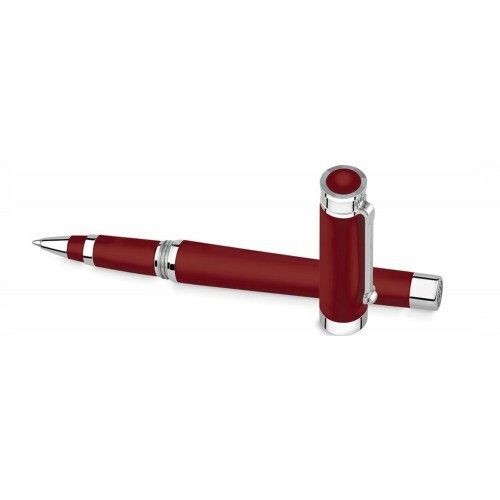 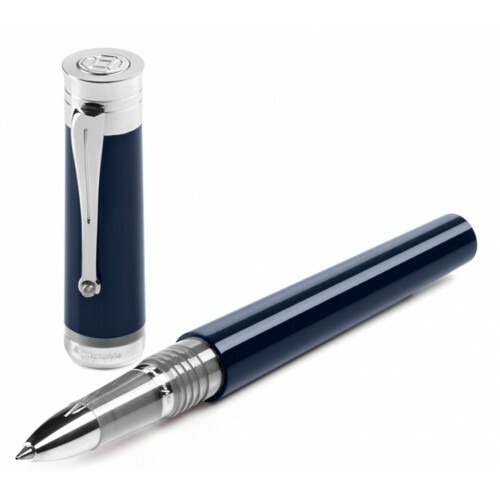 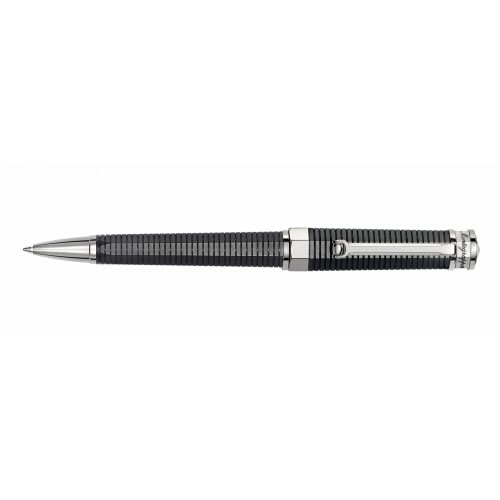 Montegrappa’s signature octagon accents the top, while the rolling ball at the end of the pocket clip and a thin line around the cap are coloured to contrast with the body. 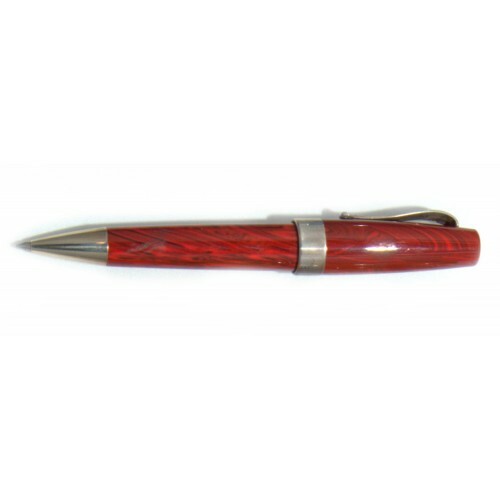 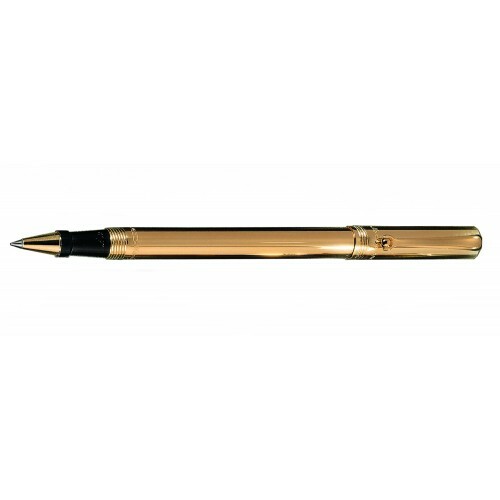 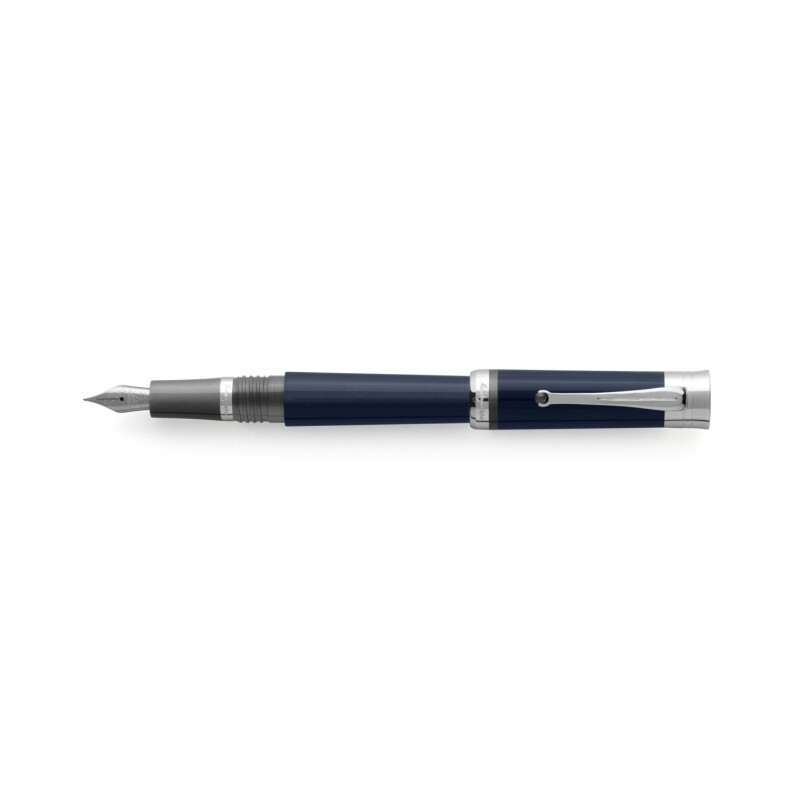 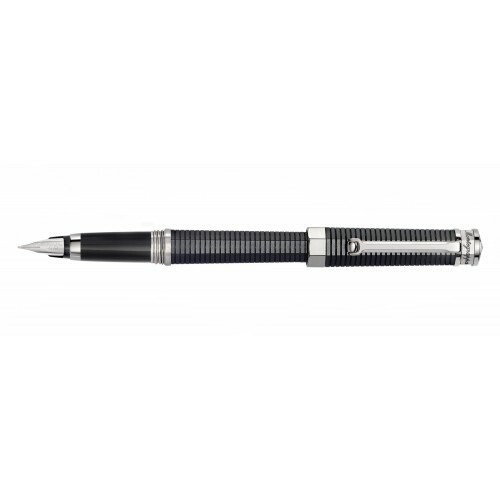 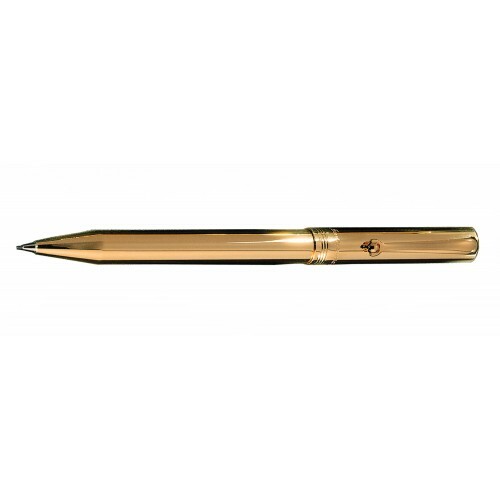 Upon removing the cap, the second colour is also revealed at the writing end of the fountain or the rollerball pen.Montegrappa Desiderio is offered as a fountain pen in cartridge and converter-fed form, a rollerball and ballpoint pen. Each exists to express your yearnings and aspirations.